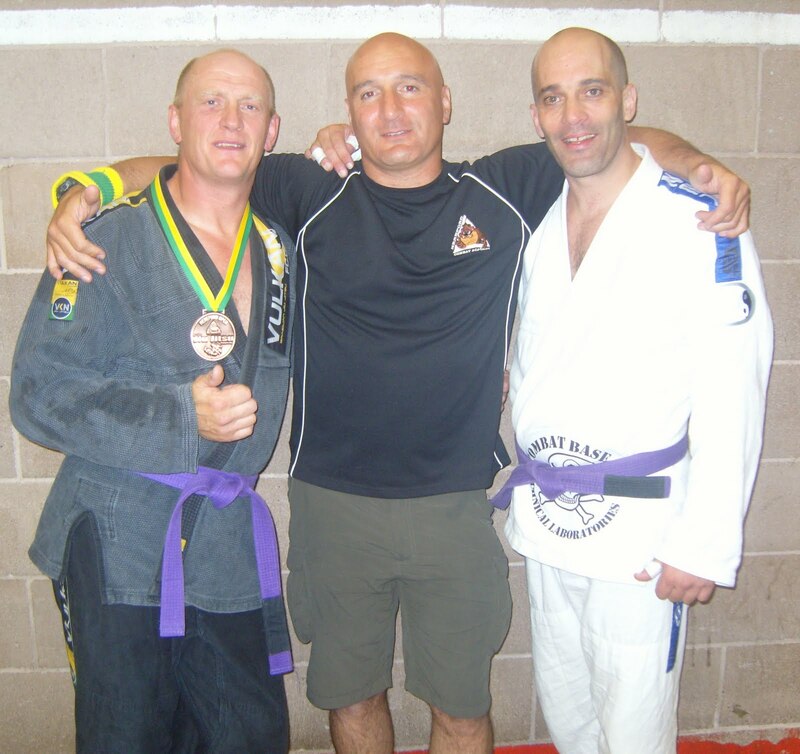 Tiger Muay Thai and MMA training camp Patron, Carl “The Fighting Photographer Fisher” recently competed in the hereford Open Brazilian Jiu-Jitsu Tournament taking a Broze Medal in his weight class and a Silver medal in the absolute division. Carl competed in this years Nevertap Tournament at Tiger Muay Thai and MMA and spent time training in Muay Thai and MMA and taking photoss for TMT. 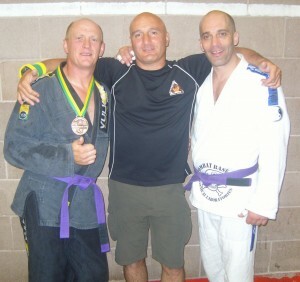 We look forward to seeing carl again and wish him the best in his upcoming competitions.